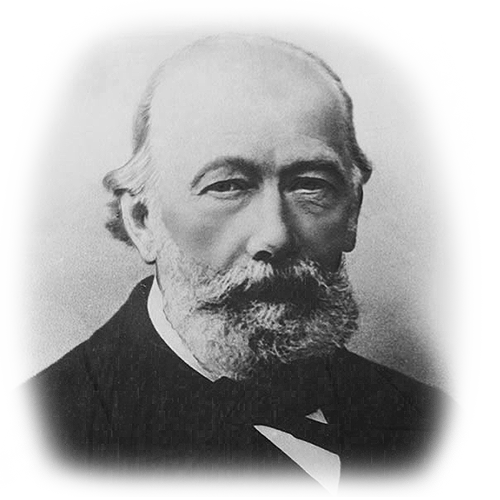 ascinated by the cultural quality of the Achaean capital and the aromatic dynamics of its vines, the Bavarian Gustav Clauss decided to establish the first oenological community in Greece. He built an entire residential complex with spire-shaped cathedral towers that allowed an entire village to live, work and develop around the central core of the winery. 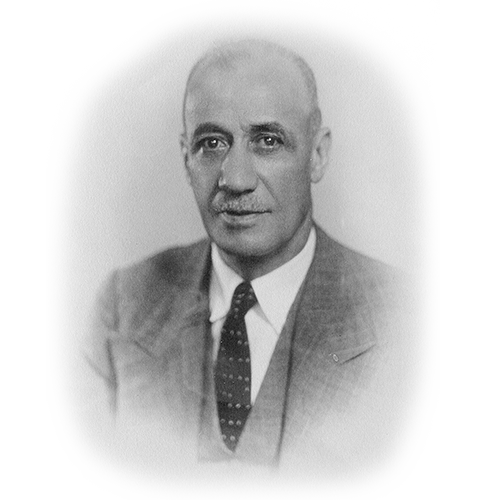 Over time, Gustav’s passion and wisdom transformed the small winery into a large-scale wine facility, soon to become the cradle of legendary wines. ustav Clauss planted his first vineyards. e created Mavrodaphne, a deep purple, sweet dessert wine with a unique character. 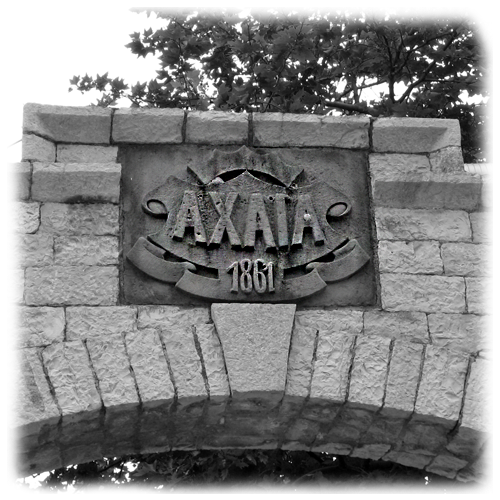 he year of 1899 was a milestone year, as Gustav Clauss brought a harvest from the mountain slopes of Kalavryta and bottled Demestica for the first time in Greece. 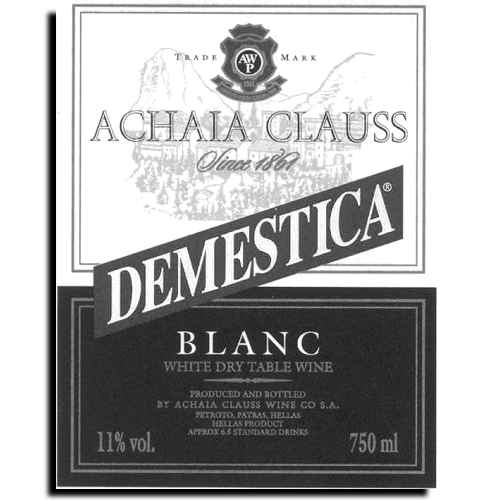 Demestica became the ambassador of Greek winemaking methods, cutting across borders and rapidly spreading the reputation of Gustav’s winery around the world. Laying the foundations for sophisticated winemaking, he passed on to the successors of his work the love and worth of the land and the region that welcomed him and became his home. CHAIA CLAUSS goes under Greek ownership. 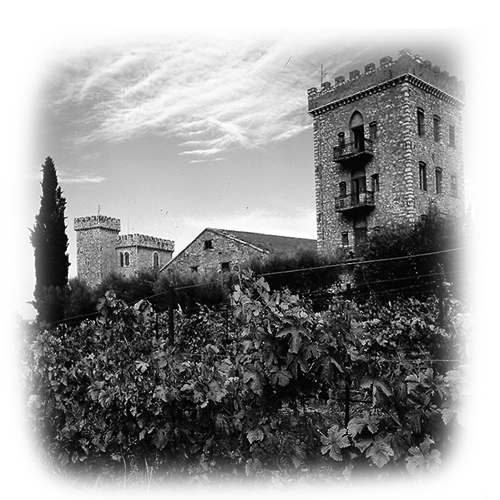 Its facilities and winemaking methods are gradually modernised. 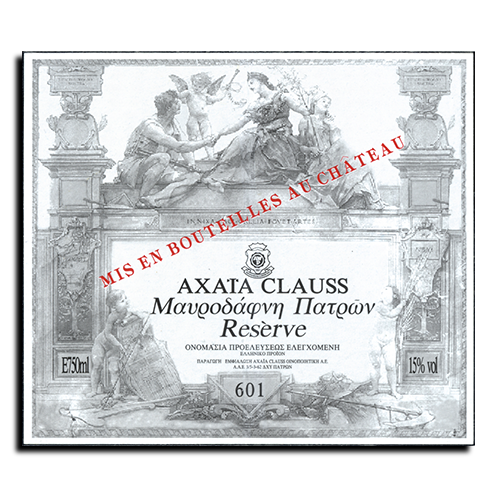 It preserves traditional winemaking as irrefutable evidence of ACHAIA CLAUSS’ contribution to establishing sophisticated wines in Greek life. The reputation of ACHAIA CLAUSS has spread over to 43 countries around the world. Its intention is to highlight the hidden secrets of Greek Vineyards and to make the most of them. CHAIA CLAUSS now produces its products in modern facilities, a few kilometres away from its historic facilities. A true oasis, it passes on its beauty and history over time to its thousands of visitors and to those who love it and care for preserving its unique essence. ACHAIA CLAUSS is a milestone in our country’s history, stubbornly refusing to get old and keeping the feeling and scents of the adventures that took place in 1854 still fresh, back when the wild young bohemian Gustav Clauss shook up the ways, customs and urban status of that era, creating piece by piece the oldest Wine Ambassador of Greece in the world that left its mark on winemaking forever.